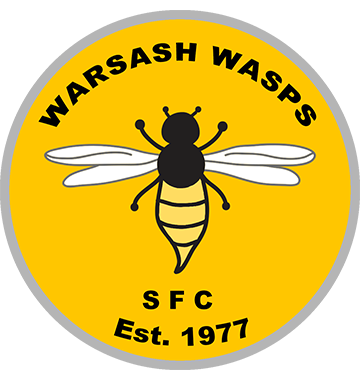 Warsash Wasps kit is now available from Sports Scene for direct purchase, please click here! This is fully endorsed by WWSFC click here for details. All Club forms can be accessed by going to the Downloads section and clicking the relevant link.